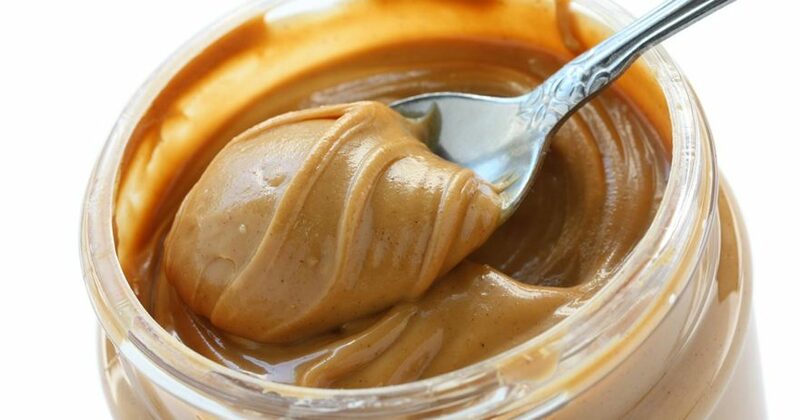 Alzheimer's Test: Can You Smell Peanut Butter? Alzheimer’s Test: Can You Smell Peanut Butter? Detecting Alzheimer’s disease may soon be as easy as testing a patient’s sense of smell. As part of research into methods for early diagnosis of the degenerative brain disease, researchers in Florida devised anAlzheimer’s smell test capable of confirming an AD diagnosis. The key ingredient? Peanut butter. Led by Jennifer Stamps, a graduate student at the University of Florida, the team conducted a small pilot study and tested subjects’ smell sensitivity in each nostril while they had their eyes, mouth and opposite nostril closed. Using a ruler, Stamps measured the distance at which patients were able to detect the odor of peanut butter on an exhale. After a 90-second break, the alternate nostril was tested. At the time of the clinical tests, researchers were unaware of whether subjects had been diagnosed with Alzheimer’s — the most common form of dementia — or with another type of mental deterioration. However, once they compared the metric measurements with subjects’ levels of cognitive impairment, the results were striking. According to the research, recently published in the Journal of the Neurological Sciences, patients in the early stages of Alzheimer’s demonstrated a significant difference between their left and right nostrils in their ability to smell the open container of peanut butter. For this group, the sense of smell in the left nostril was severely impaired; in order to smell the peanut butter through their left side, the container had to be an average of 10 centimeters closer to the nose than it was on the right side. During testing, subjects with other types of cognitive impairment not related to Alzheimer’s either did not show this disparity between nostrils, or their right nostril was the one that was impaired. In the past, loss of smell has been linked to Alzheimer’s, an incurable disease that currently affects 5.2 million Americans. While diagnosis of the disease can be difficult — especially in the early stages, when detection is most crucial to prevent memory damage — a growing body of research suggests that a smell test could be used to identify this warning sign. Stamps came up with the idea to create an Alzheimer’s smell test in an attempt to design an easy and cost-effective method to detect the disorder. Yet, she admits, the peanut butter test in its current form has limitations. 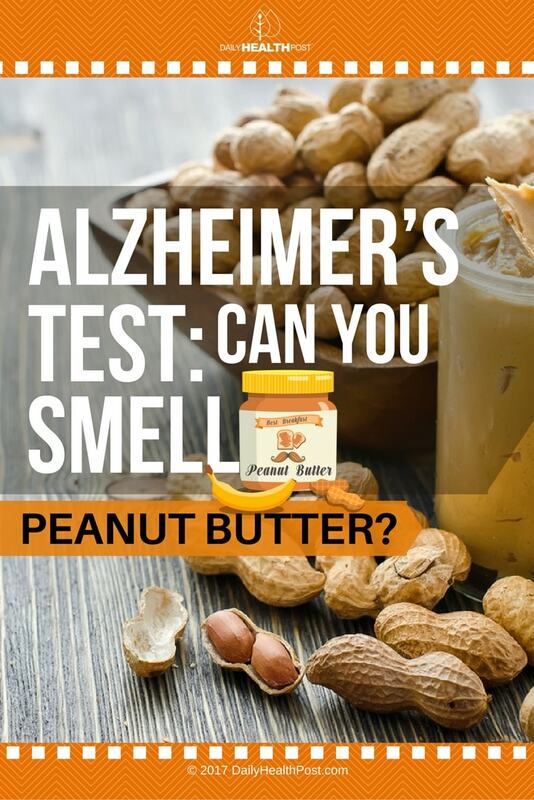 Latest Headlines » Alzheimer's » Alzheimer’s Test: Can You Smell Peanut Butter?